Country Flower Farms is currently hiring! 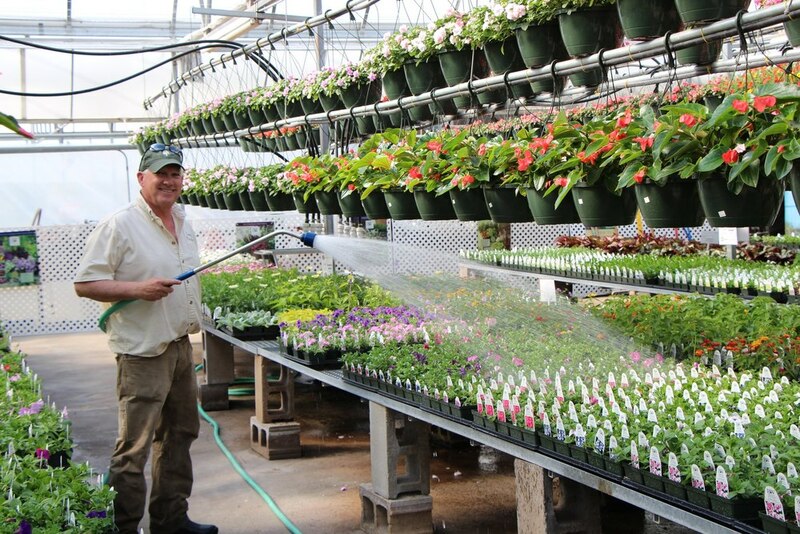 We are a family-owned and operated garden center dedicated to exceptional quality and service. 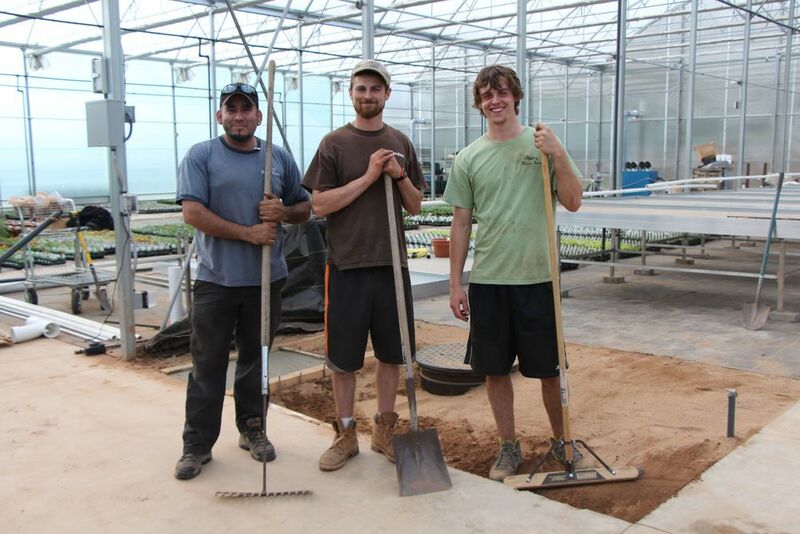 We aim to provide our customers with the highest level of service and a wealth of gardening knowledge. If College Student or College Graduate, What is/was your field of study?